The management of compliance has always been an issue when assigning people internationally. The challenge is to ensure that tax, social security, and immigration legislation in both the home location of the employee, and the location in which they will be working are adhered to. And delivering the most cost effective and timely solution possible for the employer at the same time as achieving compliance, is always the goal to strive for. This challenge has become more difficult in the last five years or so. Even companies that manage all of their international assignment administration in-house will often outsource compliance aspects to specialist firms because of the complex nature of the ever-changing requirements. These companies however, often understand the risks, at least in principle if not in detail. However, Companies embarking into the international HR arena for the first time, or making use only of the “flexible” assignment types above, may be unaware of many of the requirements – this is not a defence in terms of the law! 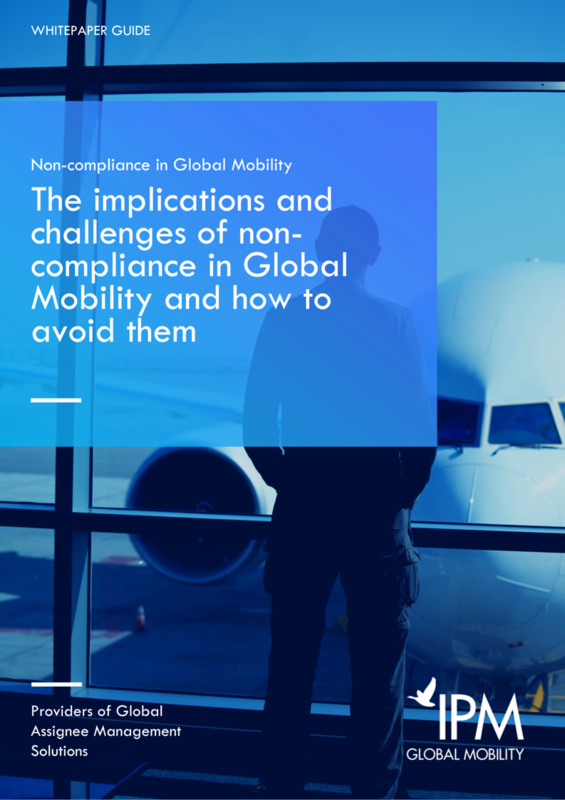 Given that the compliance requirements are specific to each country, in an article of this nature we can only cover the main issues and common misconceptions/pitfalls in broad terms.